Kindly fill out the following form to receive a free estimate. We will get back to you ASAP with all the information you need, and in order to schedule a locksmith service. 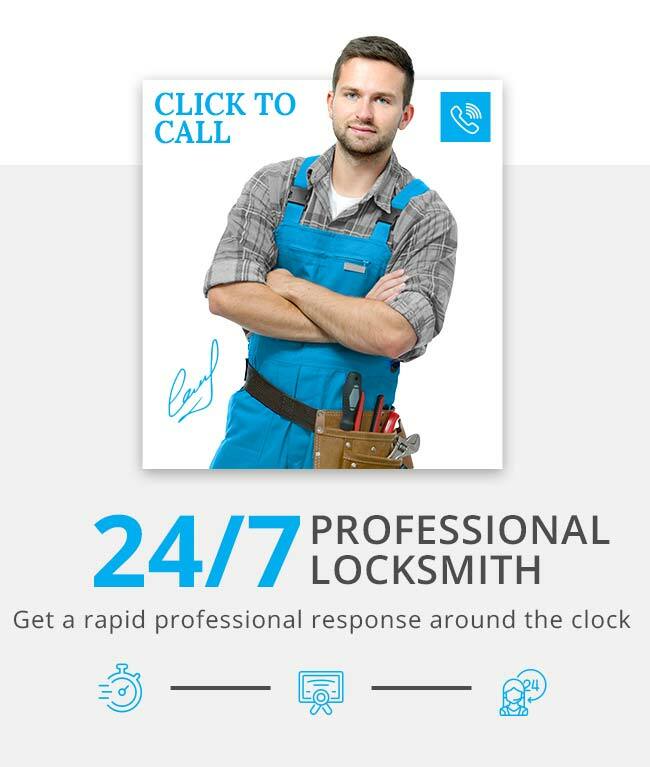 We are your locksmiths, 24/7.